Prepare yourself to leap over the hurdles of e-commerce order fulfillment and the challenges involved in satisfying the modern-day online consumer. Keeping up with the competition can seem daunting, however, by fully recognizing the complications involved you can be sure to stay a step ahead of disaster. It may seem like a no-brainer, but having an experienced and flexible team that you can count on can be the determining factor of whether your e-commerce distribution center sinks or swims. Count on experienced employees with positive attitudes which can make all the difference in throughput and efficiency. Negativity in any workplace can be contagious and prove to be detrimental for productivity. Strive to hire leading experts in the field who are flexible and open-minded; hiring unreliable personnel can be disastrous. Focus on recruiting professionals who are familiar with fundamental warehouse technology and who are also open to learning about new systems of e-commerce order fulfillment methods. Knowing what you have and where you have it is the key to being able to pinpoint the necessary goods in the right location, at the right time and in the correct quantity. In order to effectively handle an extremely high volume of SKUs it is necessary to accurately measure and assess the status of inventory. 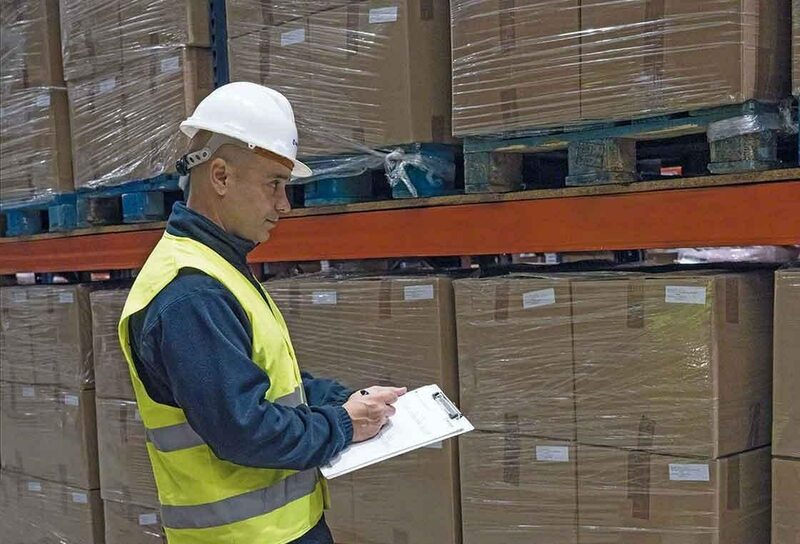 Be sure to routinely identify the appropriate balance between restocking procedures while avoiding excess inventory that can lead to congestion and bottlenecks within the facility. In addition, overstocking results in increased storage costs, while not maintaining the minimum volume of goods ultimately leads to frustrated customers. Make it a habit to periodically evaluate the need for restructuring of slotting designs and inventory organization. Are you utilizing ideal picking strategies to avoid errors? Warehouse experts agree that the majority of labor resources are typically devoted to picking processes and the movement of operators within the facility. Un-optimized order collection routes result in wasted time of operators traveling around unnecessarily to prepare orders. Take advantage of advanced warehouse management software which streamlines processes and keeps you in control of your e-commerce order fulfillment priorities. Establish protocols for the meticulous tracking of orders which can prevent simple and easily avoidable errors. Are you struggling to find the necessary tools to move forward? Economic and infrastructural limitations can sometimes make advancement seem unreachable. Consumer trends can be extremely unpredictable and without scalable resources which allow your inventory and fulfillment processes to grow and adapt to market changes, it is likely you will end up scrambling to stay afloat. Analyze your current storage layout and seek out hidden opportunities for expansion or design modifications. Manual inventory tracking and picking methods are suitable for some facilities. However, the rapidly growing demands of e-commerce order fulfillment leave some warehouse teams grasping at strawsas they desperately try to keep up with the competition. Start with the basics to create a stable foundation of e-commerce order fulfillment systems and build up from there. Prioritize the importance of knowing at any time what your needed product is, where it is located, what its dimensions are and how you can most effectively get it to where it needs to go. These are some of the most common issues that e-commerce businesses have to deal with. 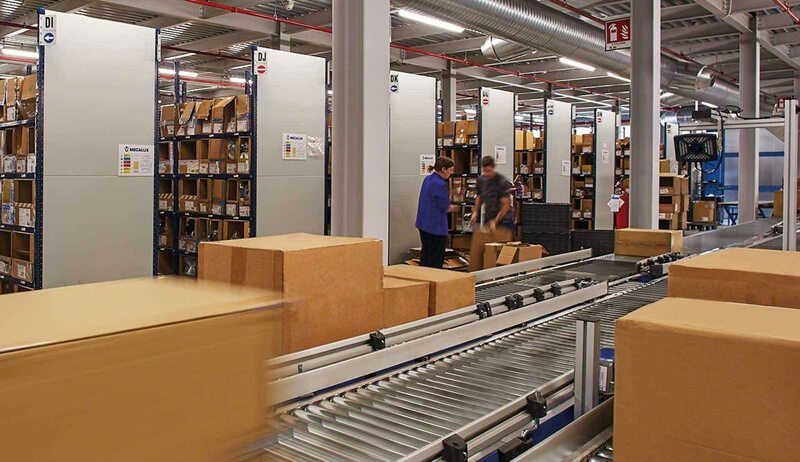 Fortunately, the latest in warehouse logistics technology means the transition to online environments is easier for many companies.